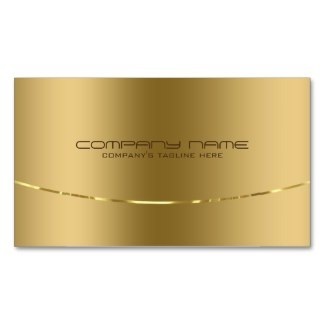 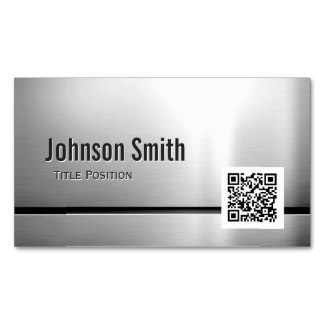 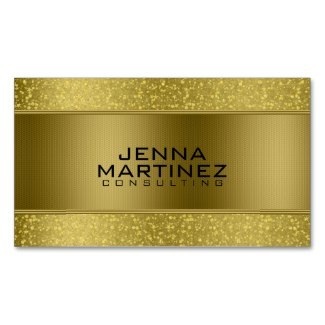 Make custom business cards using our metallic design templates or create your own business card designs with multiple paper options. 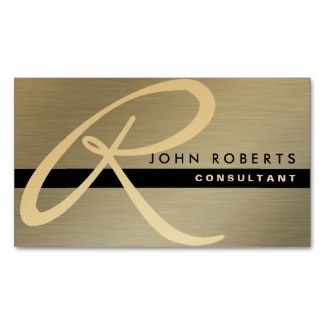 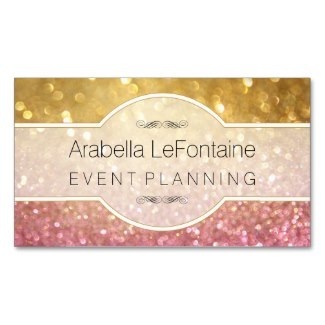 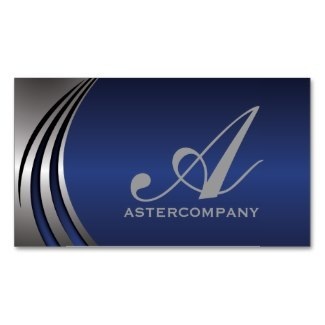 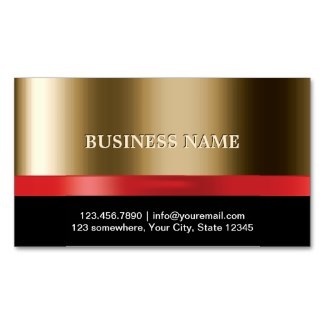 We have thousands of other business card Designs too! 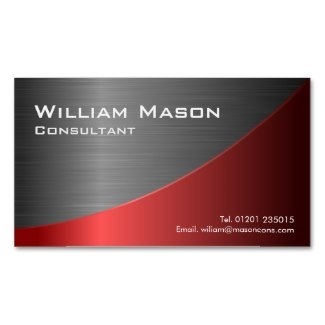 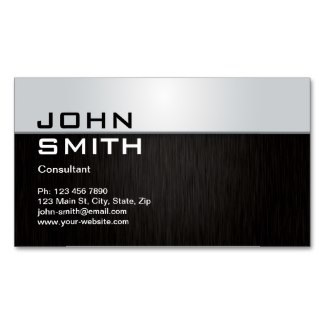 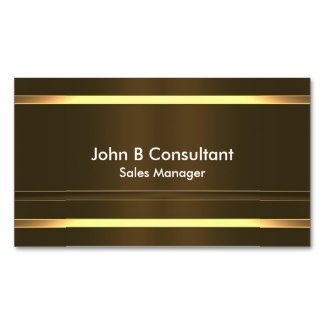 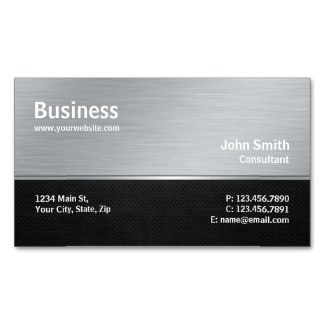 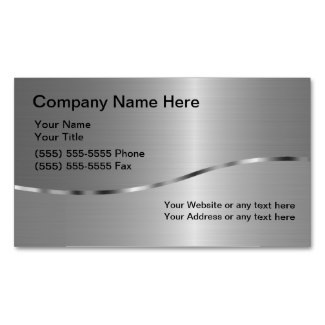 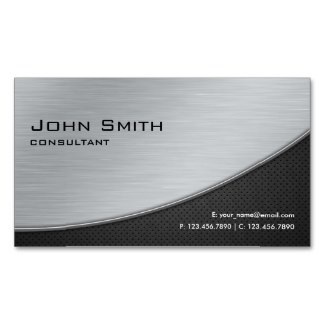 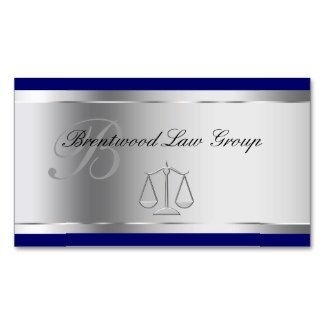 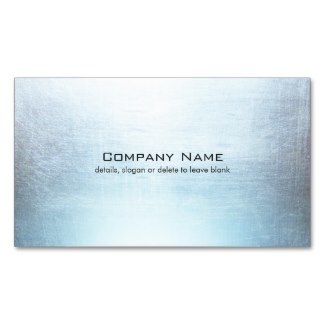 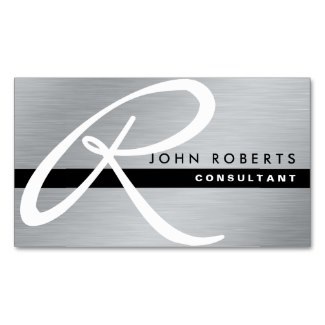 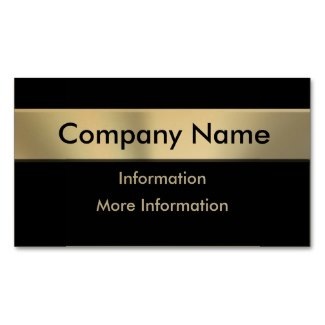 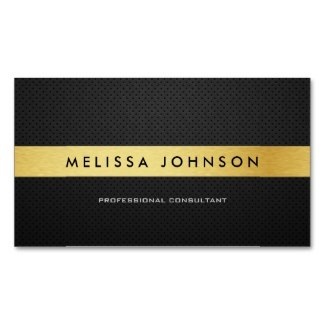 All business card templates have optional double side printing and different paper options to choose from.